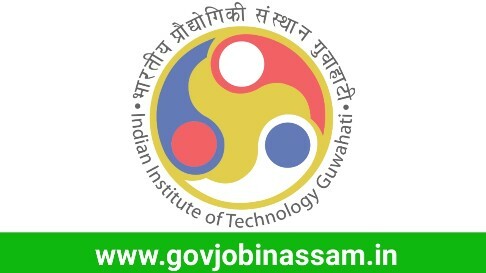 Invited application from IIT Guwahati Recruitment 2018 for the temporary posts of Part-Time Performing Arts Instructors in various 3 three position. Interested candidates may apply offline for the following job vacancies in IIT Guwahati Recruitment 2018. During 2019, for the period of January 2019 to April 2019 and August 2019 to November 2019. May be extended for another period subject to satisfactory performance. Consolidated salary up to ₹25,000/ per month for the employment period mentioned above based on qualification and experience. Bachelor’s degree in respective fields from recognized Institutions / Universities with specialization in one or more of the following specialized areas. Hindustani Classical Vocal Music, Hindustani Instrumental Music (Violin) and Indian Classical Dance (Sattriya). Bachelor’s degree in any field with gradation certificate of at least “B” Grade from Prashar Bharati or empaneled artist of recognized Govt. Institute like ICCSR, Sangeet Natak Academy etc. in one or more of the above specialized areas. 1 year working experience in the respective area. Experience of working with students’ of Academic Institution will be given weightage. Candidates should not be more then 35 year’s. Applications in prescribed forms need to send before 14.12.2018. Applicants are advised to check the website www.iitg.ac.in for updates.